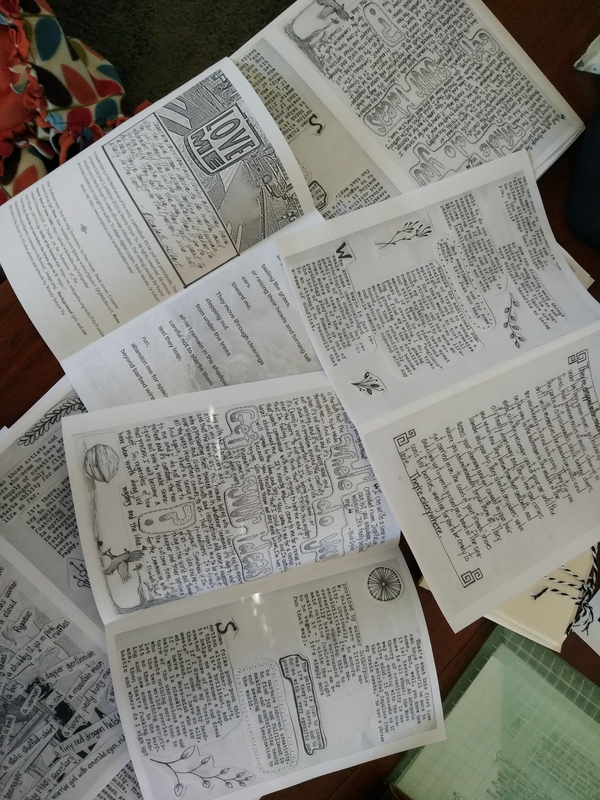 An Adequate Muse is a periodic publication on whatever topic I feel like… musing about. This time, it’s a hat-tip to the title, a talk about muses, a vision of the creative impulse, an invitation to join the fun and imagine up a helpful friend of your own. Cool. Give me a chance to set up an electronic version and a way to obtain the real McCoy, on paper and fully fun. I’ll let you know when that happens. 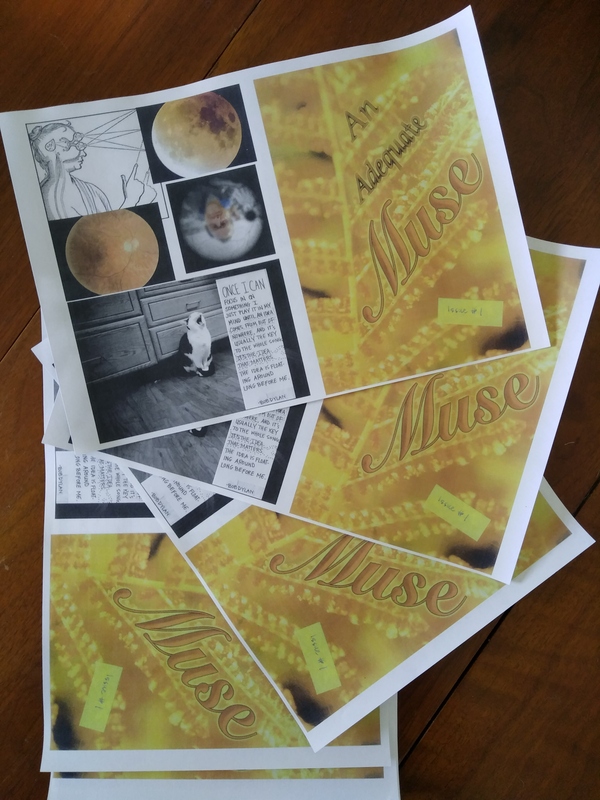 The first issue of An Adequate Muse is nearing completion and will hit the photocopier next month (February). Stay tuned for details and information on how to receive a copy.